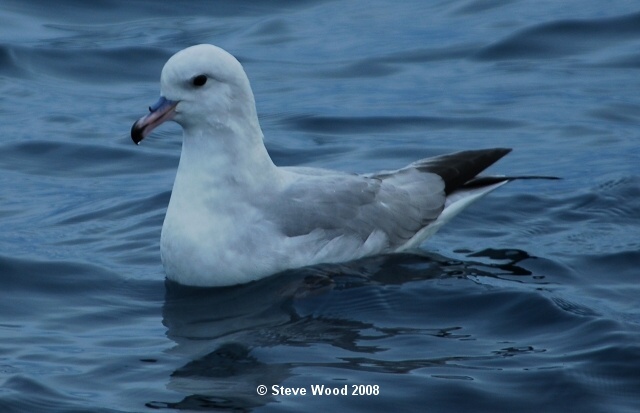 During the OSNZ AGM weekend a group of ‘break-away-birders’ organised their own pelagic with Oceanwings on 1 June 2008, to head out a little deeper. This trip proved its worth with sightings of some great birds, including the first WHITE-HEADED PETREL seen from an Oceanwings pelagic. This bird gave good, but brief views, with an excellent photo snapped by Steve Wood – see the Rarities page here. Other good birds included two Antarctic fulmars, and three grey-faced petrels (not often seen down here). 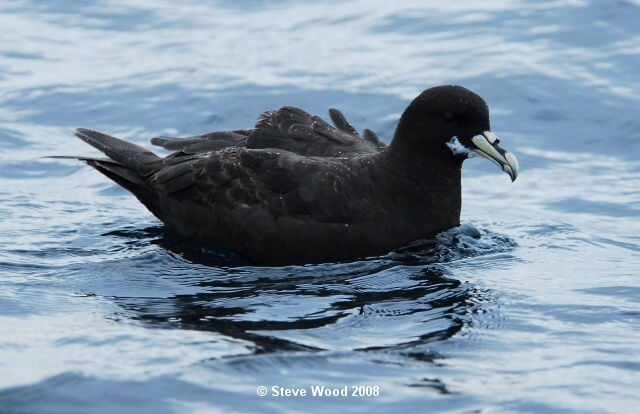 A ‘white-throated’ white-chinned petrel also put in an appearance, and was presumably a bird from outside of New Zealand waters. Thanks to Steve for the use of his copyrighted images above. If you would like to use them, then please contact me first.